Brockwell Gun Dogs is your number one resource for training Gun Dogs. 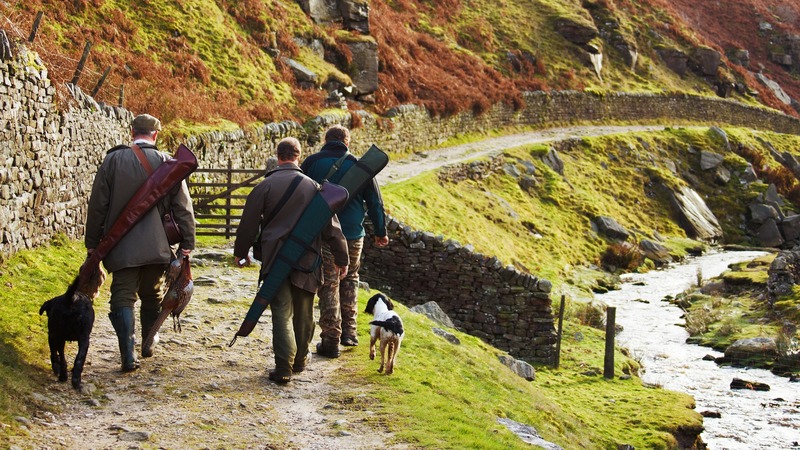 Join us today to be tutored in all aspects of Gun Dog training. You will be personally mentored by Ian Teeder, the owner of Brockwell Gundogs, to ensure that you fully learn his techniques and establish yourself as a highly successful gundog trainer. Do you want to earn a substantial income working at something you love? In 2017, there were over 85,000 gundogs registered with the Kennel Club and the numbers continue to rise each year. The scope for training is enormous. Brockwell Gundogs has over 8,300 followers on Facebook and are constantly sought after for gundog advice and guidance. This is a prime opportunity for the right individuals to generate a substantial income while doing something that they love. No experience in the industry is necessary as we will provide you with full initial and ongoing training. You will also receive marketing and central and regional websites so that you can hit the ground running. 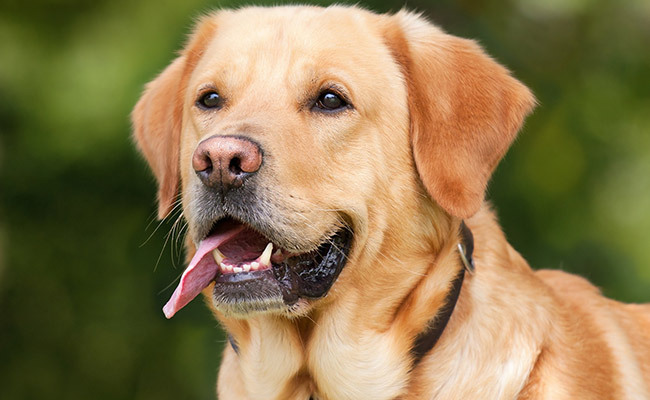 Gun dog owners are willing to invest in the training of their animals so you will have the opportunity to quickly recoup your investment with us. 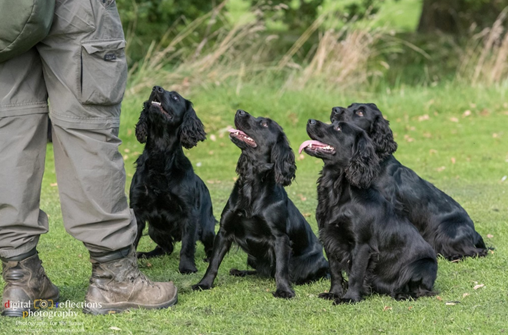 Our proven and effective business formula gives you the potential to build a profitable Brockwell Gundog Training franchise in your local community. Ian began training gundogs over 30 years ago and since then has trained thousands of dogs. 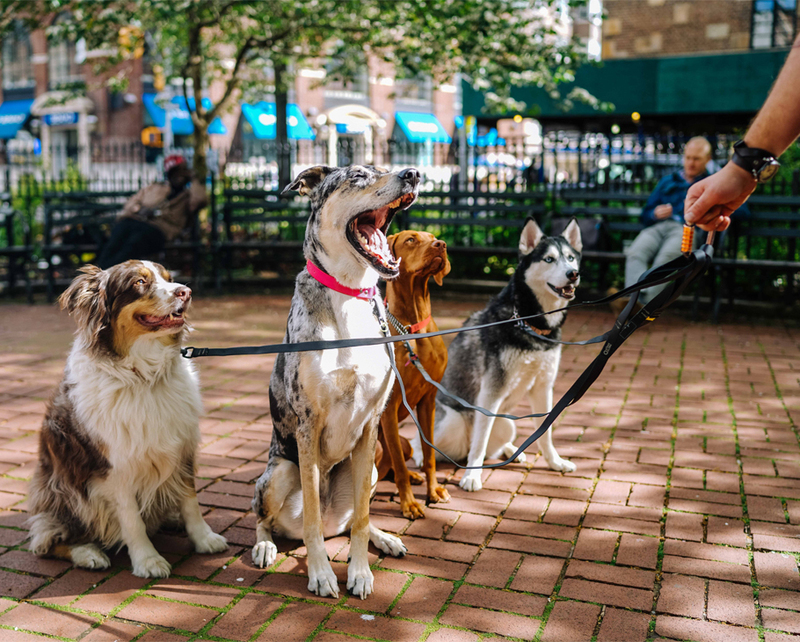 Using positive reinforcement in order to train gundogs, there is no-one more experienced. He is a renowned breeder of quality working cocker spaniels and has provided trained gundogs for clients in Europe and even as far afield as Argentina. 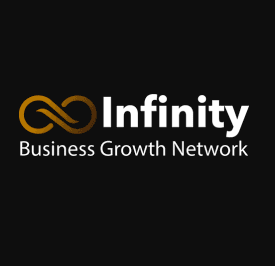 We will provide you with all the support you need to build a successful business within your chosen territory. The franchise training covers puppy, domestic pets up to the working gundog. In addition, each franchisee will receive personal mentoring and support from Ian Teeder, owner of Brockwell Gundogs. Ian trains and breeds gundogs on a 300 acre site at his home in County Durham and he has over 8,300 followers on Facebook. With the support of an established and successful business behind you, it is realistic to expect a substantial income each year. Each franchisee operates in a large exclusive territory, so you will have an excellent opportunity to build a very profitable business. 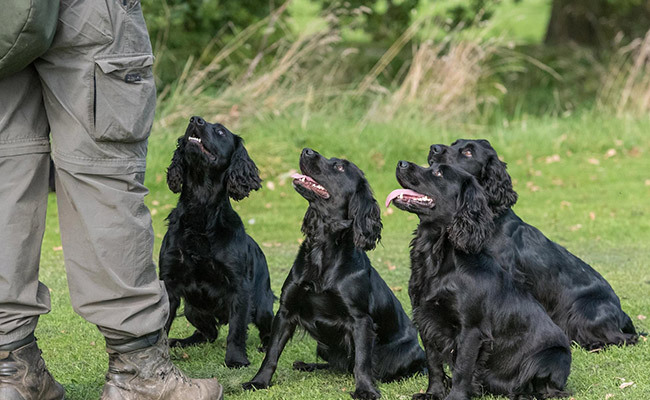 As a Brockwell Gundogs Training franchisee, supported by Brockwell Gundogs, you will have the opportunity to build a successful and highly profitable business. With the training, support and experience of an established business behind you and our proven business formula, you have the potential to earn a substantial income. 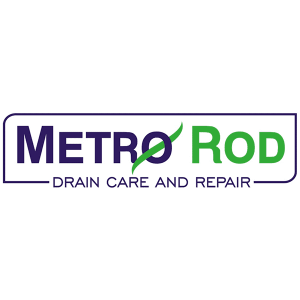 Your earnings will depend on your own dedication and work ethic, however we are confident that this is a highly profitable opportunity if you follow our business model. If a Brockwell Gun Dogs franchise sounds like an ideal investment opportunity for you, simply make an enquiry below. We look forward to hearing from you!